Shopping for tires is easy! The Wheel Deal, exclusive to Birchwood Tires, includes free roadside assistance, free tire rotations and free tire & rim road hazard coverage. 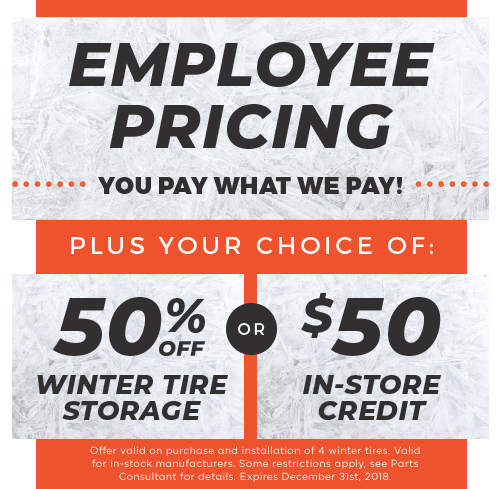 Learn more about all the perks of buying your tires with Birchwood with the Birchwood Wheel Deal! Free up space in your home! 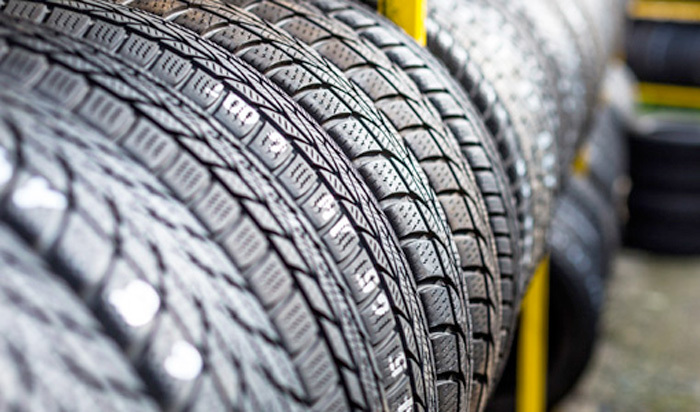 Store your off-season tires with us for hassle-free seasonal tire changes. Included at no charge for 6 months with EVERY Birchwood service. With the purchase of 4 tires. 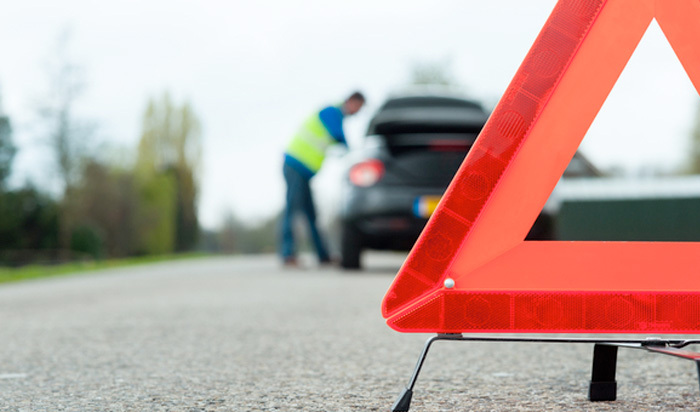 Roadside, Hazard Coverage & free rotations. Winnipeg’s tire and service experts. Birchwood Tires is brought to you by Manitoba’s largest network of automotive retailers, with 17 locations to serve you including Birchwood Chevrolet Buick GMC, Birchwood Ford, Birchwood Honda on Regent, Birchwood Honda West, Birchwood Hyundai, Birchwood Infiniti, Birchwood Kia on Regent, Birchwood Kia West, Birchwood Nissan, Birchwood BMW, MINI Winnipeg, Land Rover Winnipeg, Jaguar Winnipeg, Volvo Winnipeg, Birchwood Lexus, Birchwood Toyota, and Birchwood Nissan Brandon. It is easy to shop locally online with Birchwood Tires. Simply search the recommended tires available for your car, truck, SUV, crossover, van, performance, or electric vehicle; explore your options, choose your tires and customize your tire and service package with wheels or rims; and schedule a time convenient for you to have your tires installed at one of our Birchwood dealerships. Need a recommendation? Contact us and we will give you a hand. 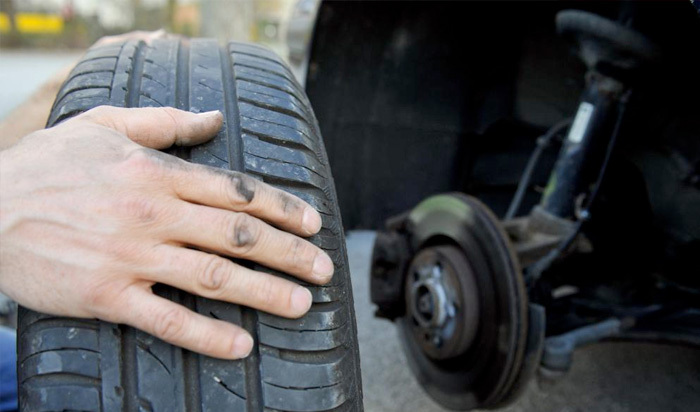 This website is the same tool our highly trained advisors use when pricing out your tires in store – rest assured that the price you see is the price you get!